A VPS will fulfill your ever-increasing online demands. However, the geographical location of your VPS also exerts a tremendous impact on the performance of your web site. So, if you are physical located in the United Kingdom or in some other European country, picking a datacenter in the UK can improve your web site's speed substantially. With us, you can host your virtual server in a datacenter close to London. If you do so, your visitors from Great Britain, Continental Europe and even Africa will enjoy much faster web page load speeds. 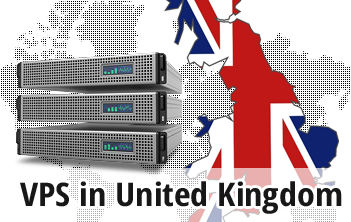 Тhe UK data center option is offered with all OpenVZ-driven VPS hosting packages.